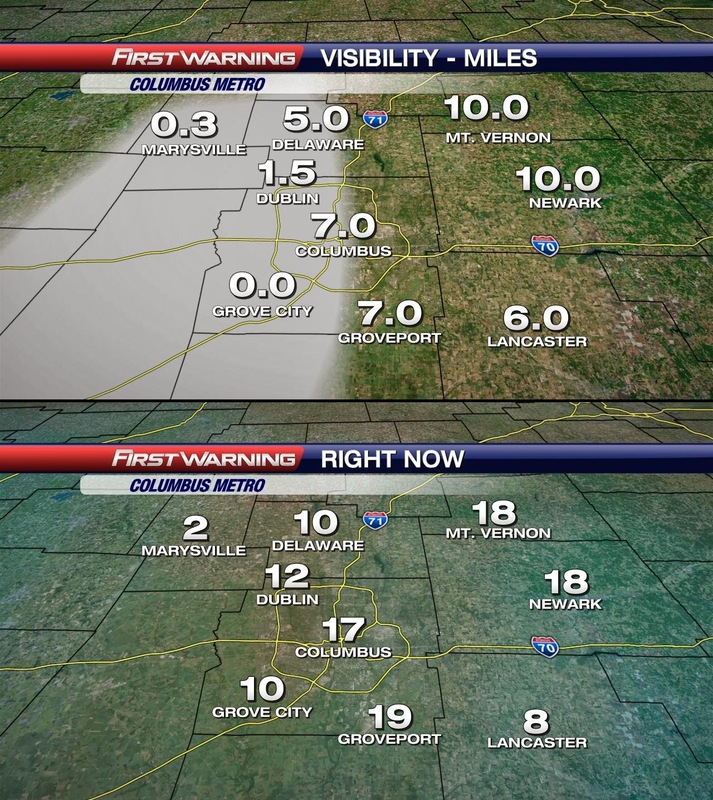 Thick fog is forming due to the clearing skies. With temperatures below freezing, the fog will leave a glaze of ice on the surface of cars, pavement, and anything outside. Careful early tomorrow. Prolonged freezing fog will cause treacherous conditions in patches, so just because you are not experiencing it where you live, you may hit patches of ice for your morning commute. Have a good one!